Double – sided mattresses JUNIOR 2+ designed for kids from 2 to 9 years old. 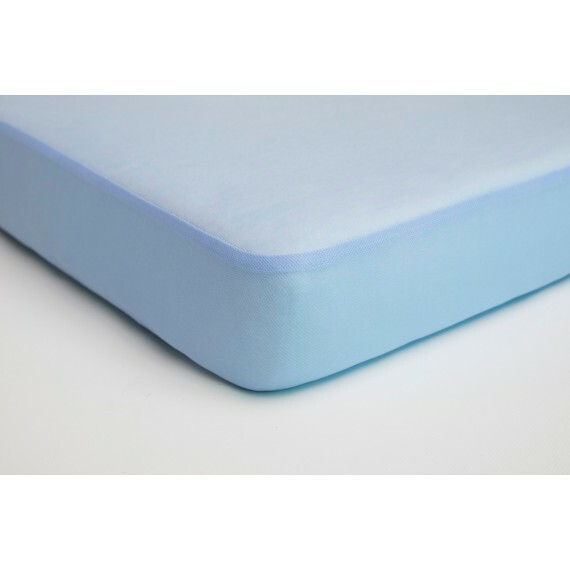 Mattress made from highly elastic foam which provides appropriate level of point elasticity. As a consequence baby’s spine is evenly supported on its whole length. Channels system guarantees constant air flow inside the mattress and also enhances elasticity.